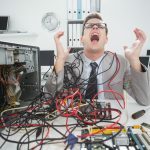 There is a lot of advice around about what you can do to keep your computer running as sweetly and efficiently as when you first purchased it, however it is not very often that you will get advice on what NOT to do, so here are 5 tips that will help you to avoid a lot of problems and slow-downs before you need to call someone for Computer Repairs. 1. DO NOT install toolbars from the internet. Even the Google toolbar adds spyware. 2. DO NOT install optimization tools from the internet. Again most of these are spyware and also painful viruses asking you for payment constantly which are extremely hard to remove. Oh by the way if you pay for it, you will still have it asking for payment in the majority of cases. 3. DO NOT install things that you do not need. Why clog up your system with rubbish programs that just become annoying. 4. DO NOT use download programs. Downloading programs like Limewire or Kazzaa opens your PC up with public portals for anyone to gain access. Despite the obvious file-sharing benefits this seems to be one of the best ways to get viruses as it allows access to the open portals to the public, and therefore to viruses and hackers. 5. 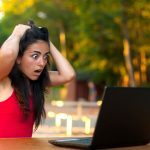 DO NOT download games or non-business programs to your business PC. Business PC’s are for businesses not for entertainment. 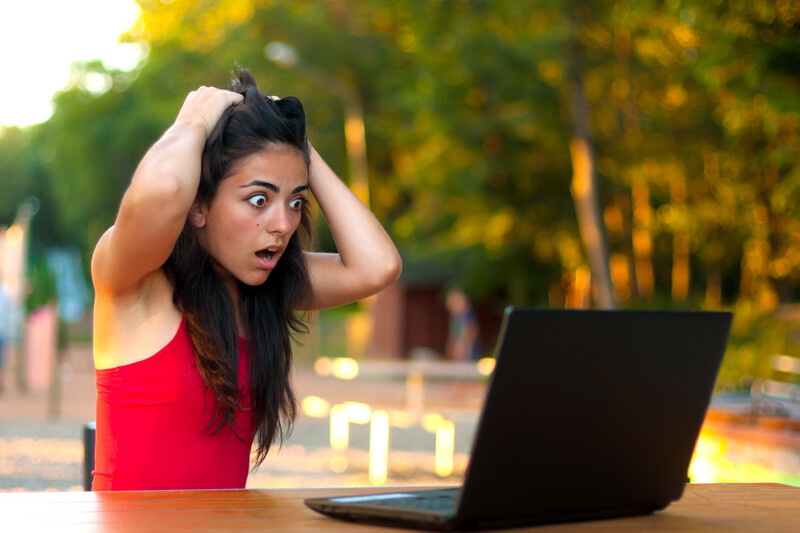 Never use a business PC for downloading programs or playing games. If you do make sure you backup regularly to avoid the loss of data. IT WILL HAPPEN, we have seen it many times. OK…so, as promised, there are the “5 DO NOT TIPS” to help you keep your PC healthy and safe and we hope you find them useful. 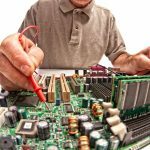 However, there is one very important “DO TIP” that I wanted to mention and it is really helpful to people like me that are in the computer servicing and repair business. 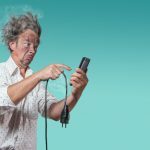 ALWAYS BACK UP YOUR DATA…PLEASE! !